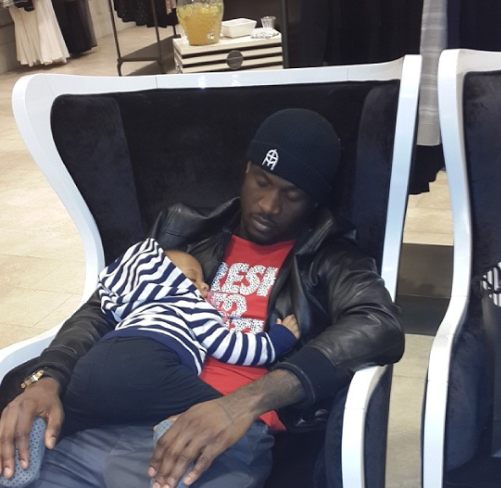 This is priceless.Look at Paps Peter Okoye and his daughter sleeping off during a family shopping spree. Just look at another shot of Aliona with both her parents. Celebrity Daddies rock! 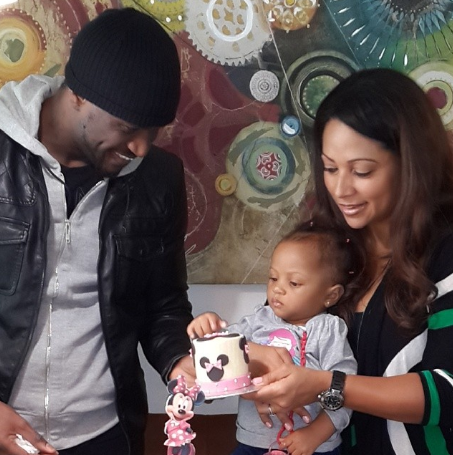 This entry was posted in Entertainment and tagged Aliona, Edna Lola, His Daughter, Lola Omotayo, Peter Okoye, Randoms.